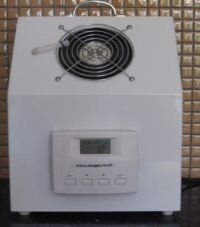 This is a multi-purpose portable ozone unit for air and water disinfection. It kills all bacteria, viruses, pollutants, impurities in water and air and ozonated water is beneficial to cleanse and detox the colon and body. Only R1 970 excluding delivery in South Africa. 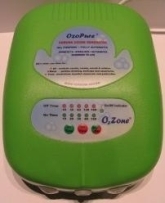 See http://www.online-sales.co.za/#!shop-online/cr9o/products/ozopure-ozone-generator-green-giant for more details or to order. 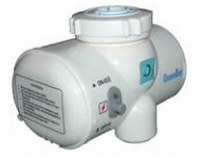 We have a large variety of ozone units for disinfecting and decontaminating pools and spas of various sizes. Ozone is 3 000 more effective at removing viruses and bacteria from water than chlorine. 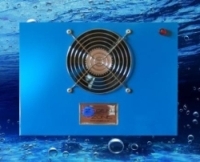 See http://www.online-sales.co.za/#!shop-online/cr9o/collections/water-pool-ozone-units/1 for more details or to order. We have ozone units designed to disinfect and decontaminate rooms of various sizes and purify the air as well as remove bad odours. It can be used at home, in the office, factory, warehouse and hotel rooms. See http://www.online-sales.co.za/#!shop-online/cr9o/collections/commercial-air-ozone-units/1 for more details or to order. This small unit fixes to any household tap and has a built-in generator to generate ozone and ozonate water as you open the tap. Only R1 650 including delivery in South Africa. See http://www.online-sales.co.za/#!shop-online/cr9o/products/ozoneboy-tap-unit for more details or to order.